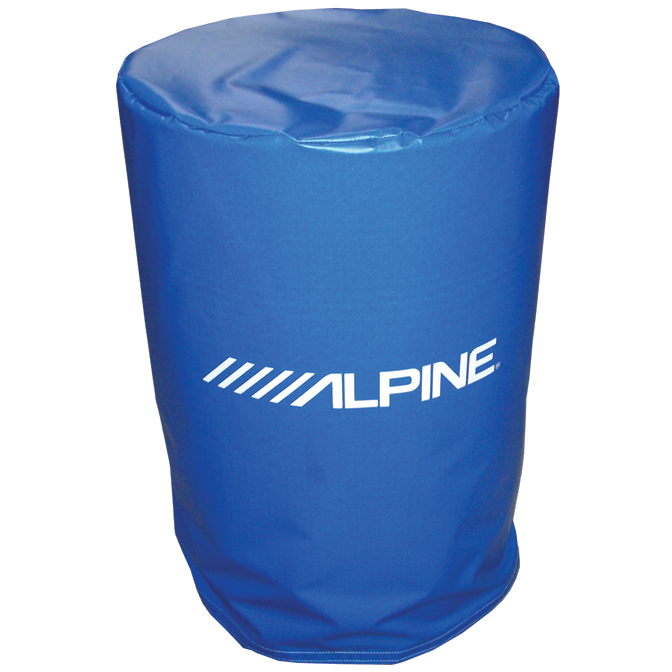 It doesn’t matter what end use you choose for your barrels – Celina Tent has a Barrel Cover for your needs. With open top, flap, and hook-and-loop closing varieties, you can be sure that it will give you secure and eye popping branding. Barrel Covers of each variety are made for two different kinds of installation: sliding or fastening. Check out our Barrel Cover video on YouTube for a closer look. Sliding covers are placed over top of the barrel being covered. Simply lift the open end of the cover onto the barrel and slide down. The cover can be rotated to orient your design in whichever direction you choose, with the sewn top or elastic banding keeping the cover from crumpling toward the ground. 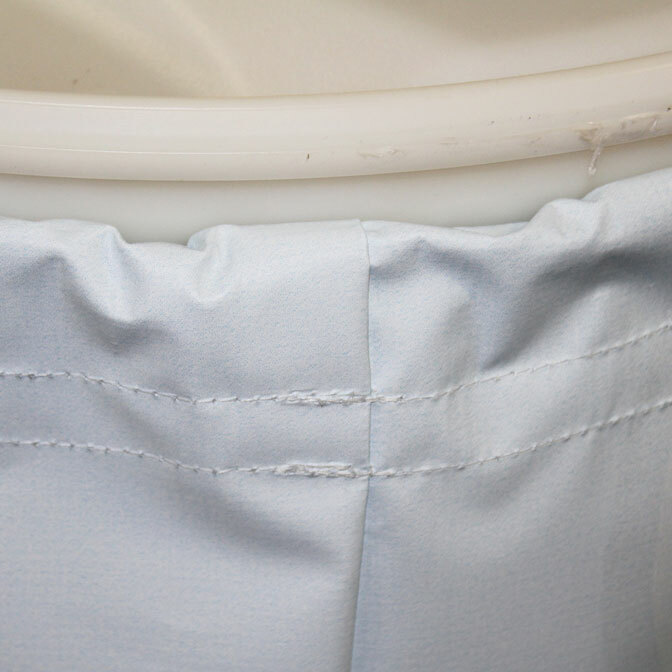 Fastening covers have a line of hook and loop down one side and along the top piece of the cover. This lets you separate the fastener and install the cover without having to completely lift and slide the vinyl over the barrel. This is the best choice for barrels that may have rough edges or odd shapes that may make sliding the cover over the top difficult. Layout of Barrel Cover artwork is simple; choose the imagery you would like to have displayed on the side and top of your barrel, being mindful of seams and fasteners as listed per your choice of cover style. If you’re familiar with graphic design software, feel free to visit our templates page to download the template and create your own cover look! Vinyl covers can be wiped down with warm, soapy water and a soft wash cloth to be use over and over again. Placing a Barrel Cover onto a barrel takes seconds – simply unhook the fasteners (if applicable) and slide the cover over top of the barrel. Barrel Covers are printed with our high definition latex printers, providing a wide array of color options and wear resistant prints.